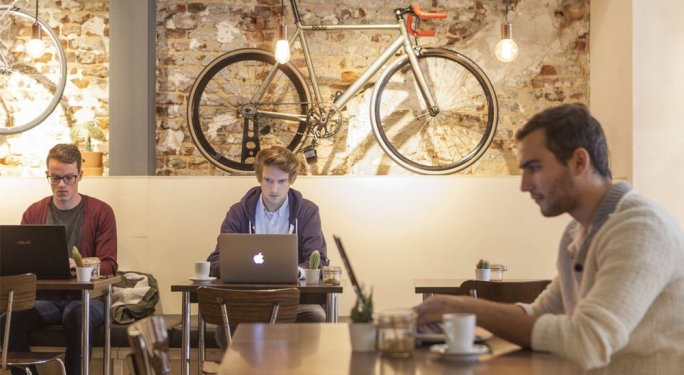 Maastricht is home to the well known institutes for higher education. Maastricht University is an internationally oriented university with faculties in the fields of Health, Medicine and Life Science, Law and Business and Economics among others. Hogeschool Zuyd is one of the ten largest universities for applied science in the Netherlands with ten faculties including Hotel and Facility Management, and International Business and Communication. Thanks to its high-quality research and study programmes as well as a strong focus on social engagement, UM has quickly built up a solid reputation. Today it is considered one of the best young universities in the world. Our University Library (UB) provides a large number of Learning Spaces. Almost half of those are equipped with a computer and in the other spaces you work on your own laptop with free Wi-Fi. The UB location in the city centre has over 900 Learning Spaces. The Randwyck library (including the LINK internet café and the Computer and Resource Centre) provides in total more than 1.000 Learning Spaces. We also have the Bonnefanten Learning Spaces in the Student Services Centre: about 150 spaces you can use with your own laptop and books. Tapijn, the former site of a military base close to the faculties in the city centre, offers another 150 Learning Spaces. Also in the faculties and at UNU-Merit you will find spaces where you can work on your own or in groups. On most locations you can choose between individual or group spaces (for two to ten persons). You can also work in a large ‘silent’ room where you study individually in the presence of other students. In the inner city UB you can even study in the walled garden. You can use your laptop there and are allowed to take library books outside with you. Perfect on a sunny day. In the city library, Centre Céramique, you can study with access to free Wi-Fi. Of course you can become a member of Centre Céramique to borrow books and media. As a member you have access to the digital library. On the second floor of Centre Céramique you can even study in a true work of art: the study cells designed by Atelier van Lieshout. They have been equipped with light, ventilation and small windows. Having problems finding relevant information or don’t you know what to do in Maastricht? 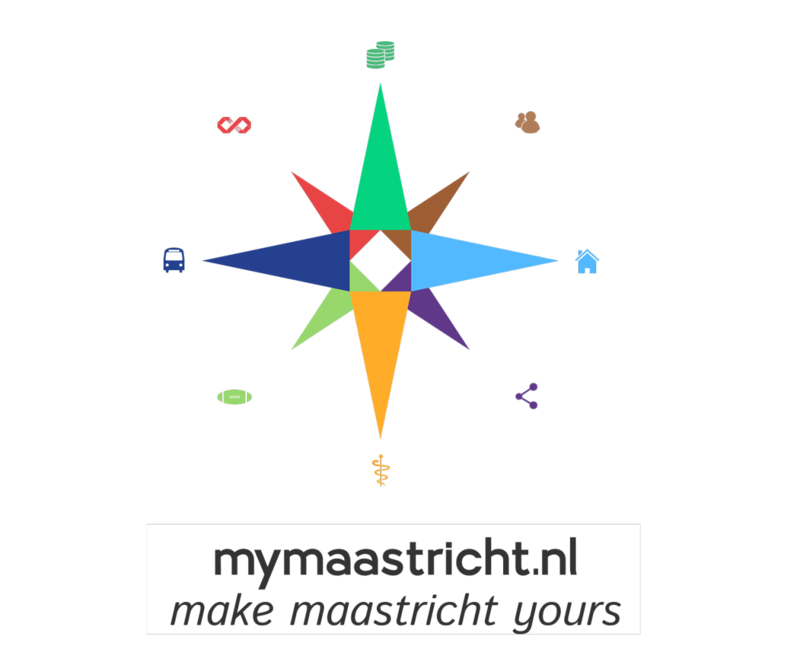 Visit mymaastricht.nl – the official information portal for Maastricht’s international student population. 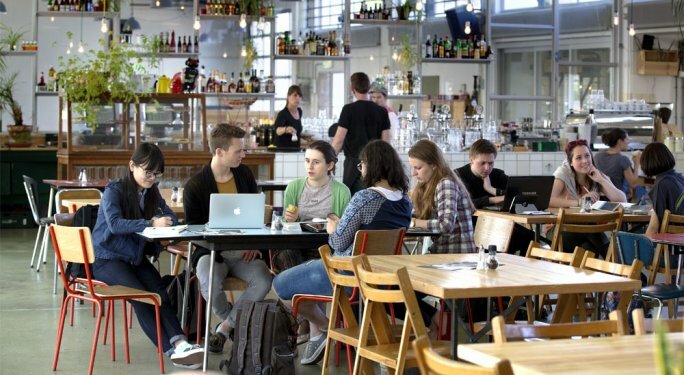 Backed by Maastricht University, Zuyd Hogeschool and the municipality, mymaastricht.nl provides you with reliable and up-to-date information about life in Maastricht. To sort out all the trivial things in life we cover information on housing, health, finances and public transport. 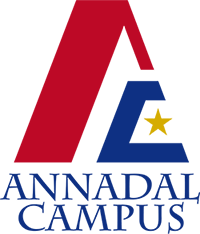 To go explore Maastricht we keep you up to date on all events and news and show you were to get involved with sports or the local community. All the information you need in one place! A study association, something for you? You can join a study association in your faculty and participate in discussions, workshops, lectures and other gatherings about the field of study. Often these associations offer their members special study materials that were assembled on the basis of the experience of years from (former) students. Great support for your studies. Almost each faculty has its own study association. 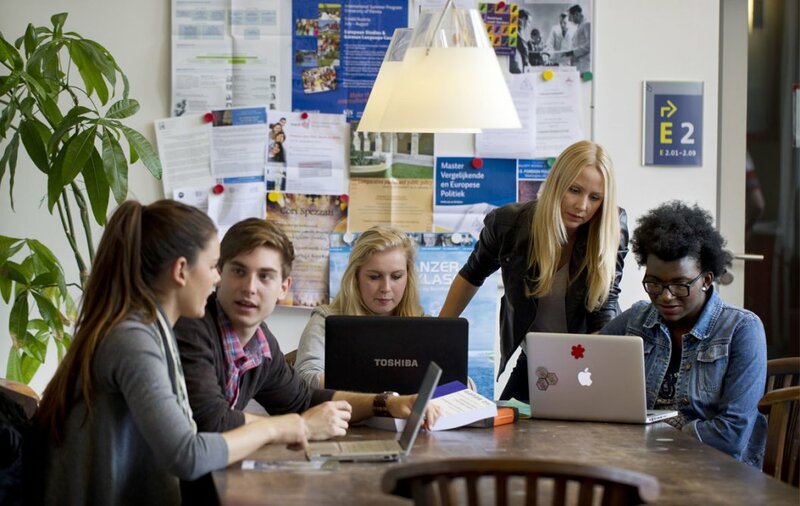 Maastricht also has many associations where you can develop outside your field of study; think of the Unicef Student Team (USTM), the student department of Amnesty International (AIMS), the international student association AIESEC, or the lectures organised by Studium Generale.